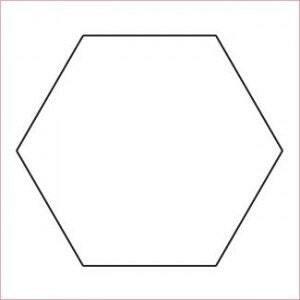 English paper piecing papers - 3/8" Hexagon. Designed by World Renowned Sue Daley of "Patchwork with Busyfingers". Each package contains 100 papers of the same shape.